Happy Tuesday! 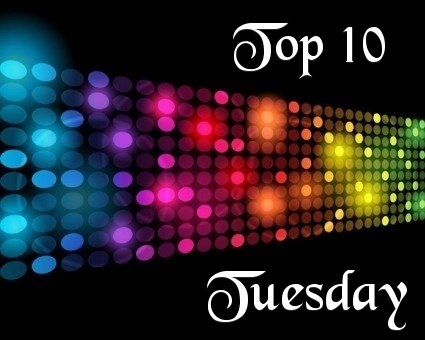 It’s that time again, The Broke and The Bookish have made this weeks Top Ten Tuesday Post a doozy and one we can ALL relate to. 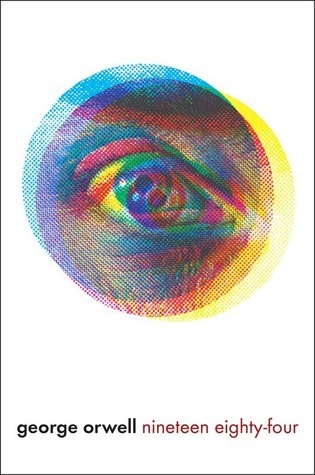 All images link back to their respective Goodreads page. 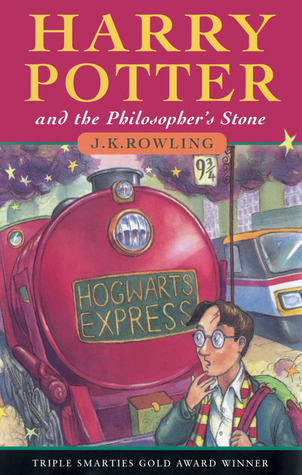 To be fair, I had some difficulty picking out ten characters who are fellow book nerds, I realised while doing this post that there are very few books I’ve read where the characters in them are book nerds in any way, shape or form. Some of the below are not so much characters who are book nerds but rather the whole book is a book nerd. Below are the book nerds I felt were nerdy enough to be posted. 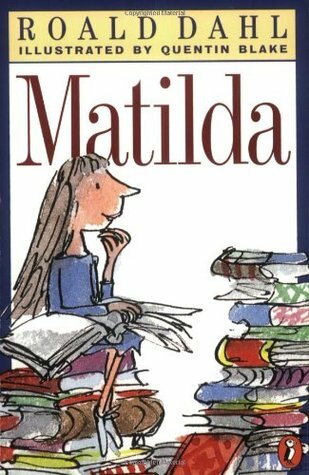 No Book Nerd list is complete without Roald Dahl’s Matilda. This little girl is probably one of the biggest book nerds out there. Hermione Granger. That is all I’m saying on the Harry Potter series. 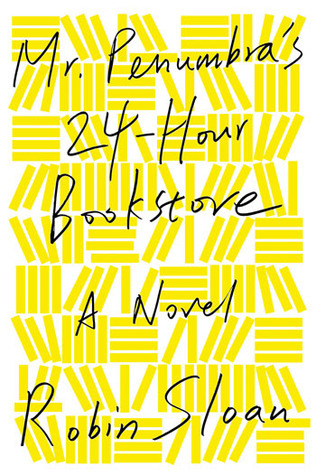 Lizzie the main female character owns and runs a bookshop. If that’s not bookish, shoot me. 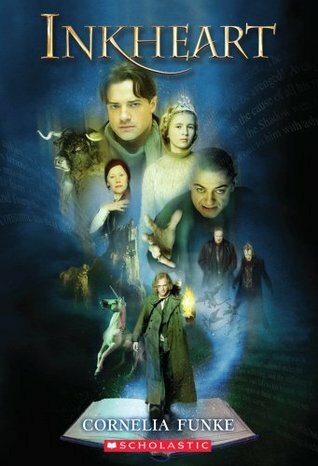 Inkheart is ALL about books. Mo is a book doctor, he can read characters out of books and so can his daughter Meggie, her aunt Elinor has an extensive antique library. 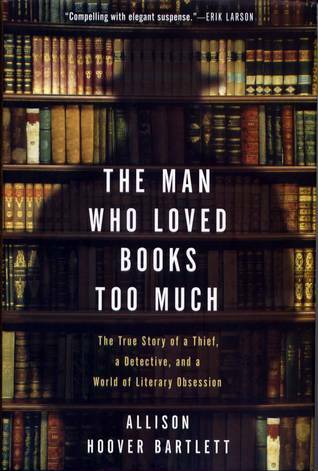 I haven’t read The Man Who Loved Books Too Much but the mere title makes him a kindred spirit. 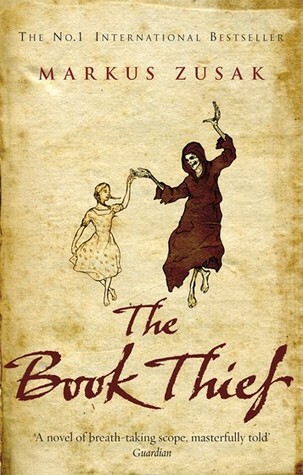 Again, I haven’t read The Book Thief or seen the film though I do have a copy of it and it is in the To Be Read pile, The Book Thief is another of those books where the character is a kindred spirit. Once again, this is a Book Nerd title if I ever saw one. In a strange way, Winston is a book nerd. It’s been a long time since I read this book but I believe he finds a book in a charity shop and squirrels it away to read later. 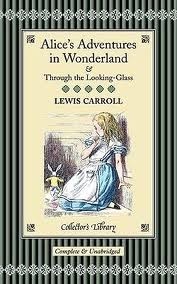 Alice’s Adventures in Wonderland. Need I go on? 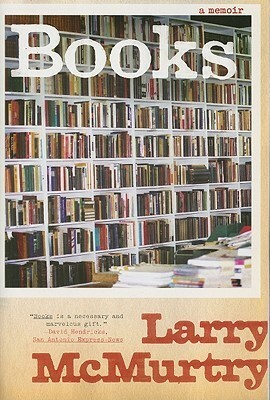 Books is a memoir all about books and a boy who grows up in a book-less world. I had Matilda, Hermione and Liesel on my list too. I’ve got to read Matilda. She’s on a lot of lists today. Happy reading!